Word of mouth has become an increasingly important part of e-commerce marketing. It is probably one of the e-commerce marketing techniques with the highest percentage of conversions. For small e-commerce businesses word of mouth is an affordable way to catapult your business to the next stage. Word of mouth is common in small towns. It has been used for decades by brick and mortar retailers. In order to be successful with word of mouth you need to sell unique products on your e-commerce store. Due to the fact that you are one of the few people selling the products on the internet you are guaranteed to make a lot of sales. 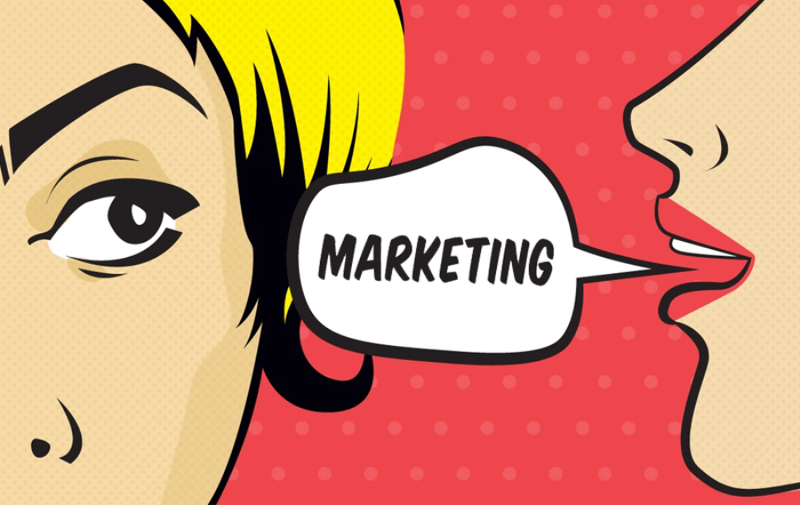 Let us explain how word of mouth marketing actually works. Word of mouth works in the sense that when you know someone who has a certain problem that he/she hasn’t found a solution for it, you may recommend a product that has worked for you or someone you know previously. This is very common with medication or cosmetics. If you have friends and relatives that you know who can help you market your business you might use them in the word of mouth marketing technique. The idea is to simply tell them to spread the word about a product you are selling. Let us take a look at how the word actually spreads. Let’s assume you are selling a unique natural coffee that you have packaged and labelled. The first people you are most likely to approach are your friends and family. They are going to tell their work mates about your product and this is how the word of mouth marketing works. Advantages of word of mouth marketing include the trust that is involved. Your family is most likely going to buy the product that you recommend. This means they are higher conversion rates.